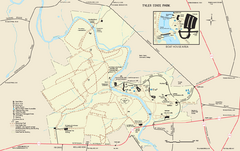 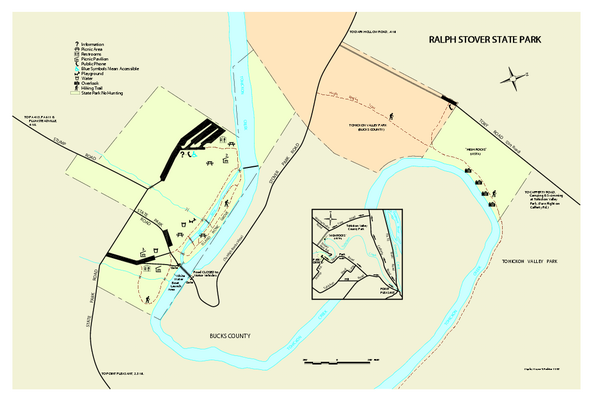 Detailed map of Delaware Canal State Park in Pennsylvania. 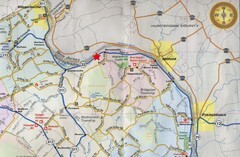 Long dimension. 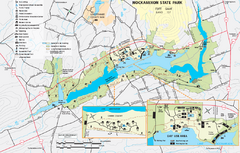 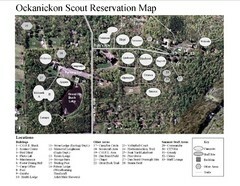 Detailed recreation map for Nockamixon State Park in Pennsylvania.